Mix all ingredients together except for pork tenderloin, olive oil and additional cornstarch. Place olive oil in Instant Pot and turn to saute. Add pork and brown on all sides. 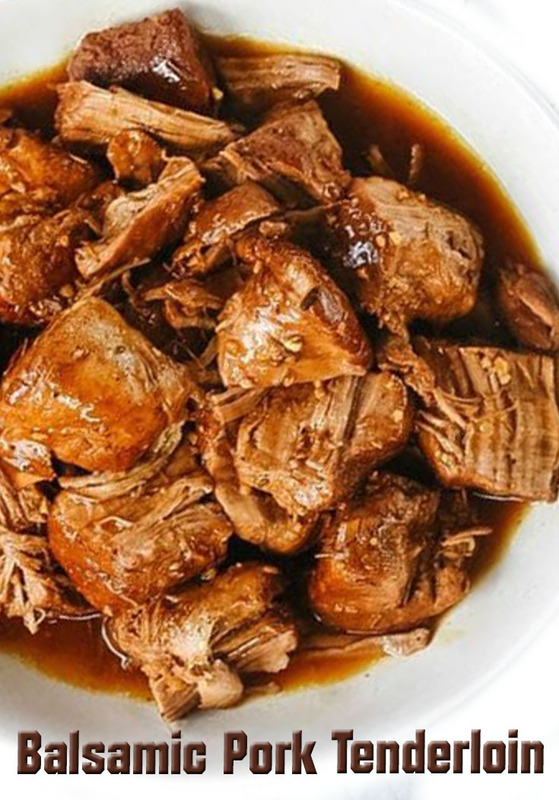 Pour in sauce and turn Instant Pot to meat and time to 35 minutes. Do a natural release. Remove meat from pot. To thicken gravy, remove 1/2 cup from pot, add in 4 tsp cornstarch. Stir to combine and then return to gravy in pot. Stir on saute for several minutes until gravy thickens.